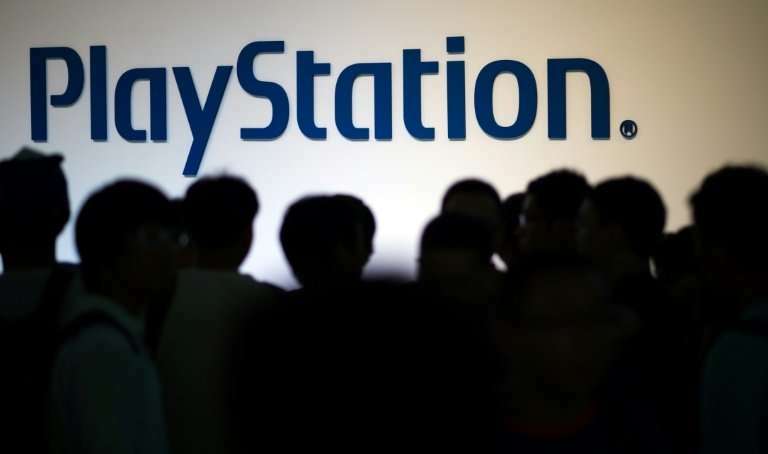 Sony announced Wednesday it plans to launch a miniature games console designed like the original PlayStation pre-loaded with 20 vintage games as it joins the retro gaming craze just in time for Christmas. Dubbed the PlayStation Classic, the new console shares the design of the original Playstation that launched in 1994, but is considerably smaller. "PlayStation Classic is a perfect fit for nostalgic PlayStation fans that enjoyed playing the original PlayStation as well as gamers new to PlayStation who want to experience classic PlayStation games from the 1990s," Sony said in a statement. Sony's original PlayStation quickly dominated the home video game market after its release in 1994, with the compact disc technology allowing for games with richer graphics.